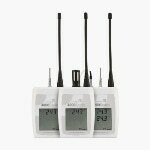 The RL5016 and RL5018 radio transmitters are suitable for accurate humidity and temperature monitoring and CO2 measurement typically for incubators and laboratories. 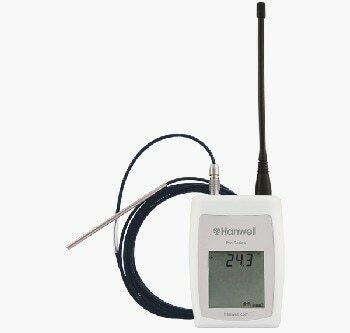 The proven Hanwell temperature humidity monitoring system uses this reliable transmitter for around-the-clock data and instant alarm notifications. 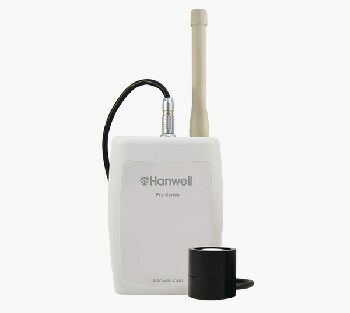 Due to the radio system requirement, the RL5016 and RL5018 radio transmitters are not available for online purchase. 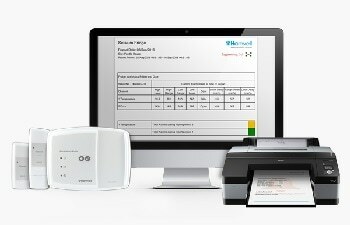 Customers can contact the company to know about the variable product options suitable for their applications. 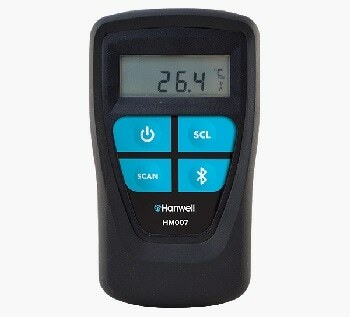 This product can be calibrated to customers’ specifications. 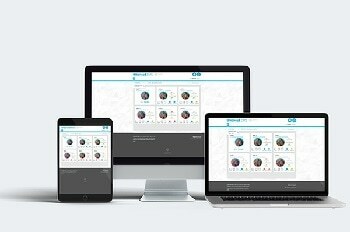 The IMC Group, located at Letchworth, Herts, designs and manufactures the Hanwell equipment. 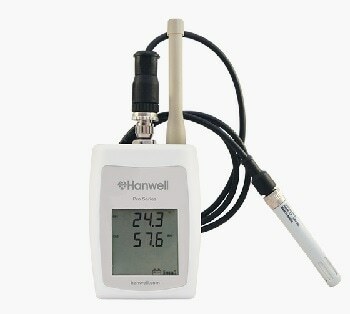 The Hanwell 5000CO2 radio telemetry transmitter is specially designed for temperature and CO2 monitoring. The units are housed in IP65-rated cases, making them ideal for use in harsh environments. 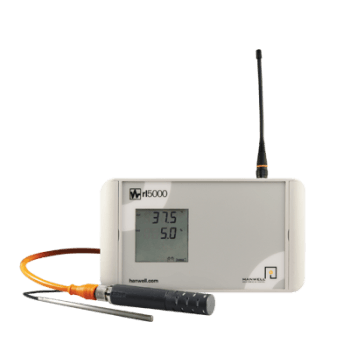 The unit is equipped with a custom-designed LCD to display current readings, alarm conditions, and battery life remaining. 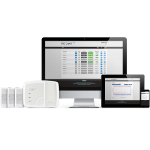 Wireless data transmission is carried out to a local networked server for historical analysis and real-time alarms. 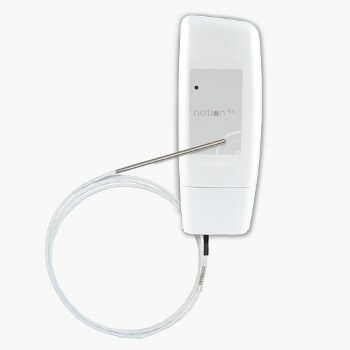 These have been employed for a large number of applications, including laboratory incubator monitoring. A permanent 12 V DC power supply provides power to the transmitters.